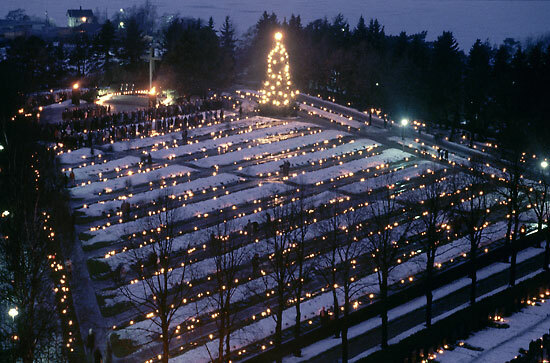 At Christmastime many Finns visit cemeteries to place candles by the graves of relatives, or by monuments such as this one in memory of war veterans. 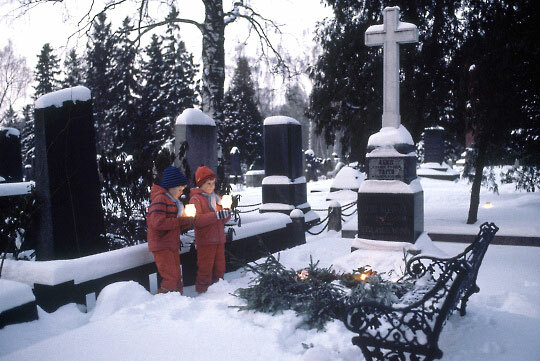 Visiting the local cemetery is very much a part of many Finnish families’ Christmas rituals. Hey, it’s not as morbid as it might sound. Although going to a graveyard might seem an unlikely activity for the festive season, the sight of hundreds of graveside candles glowing in the snow in a serene wooded cemetery can be surprisingly uplifting. 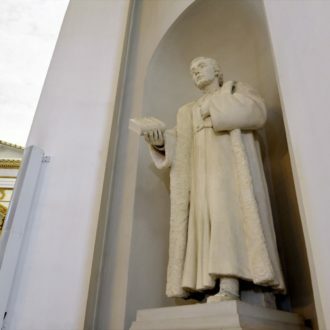 Placing candles on the graves of deceased relatives at Christmastime is a deep-rooted tradition followed by non-churchgoers and members of the Orthodox faith, as well as believers from the majority Evangelical Lutheran Church of Finland. 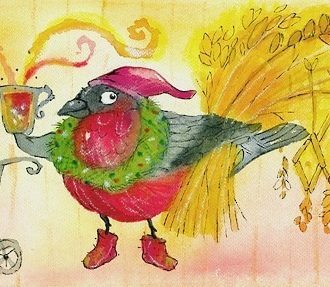 “As many as three-quarters of Finnish families visit a cemetery at Christmas, mostly on Christmas Eve, and we even have to make special traffic arrangements to accommodate the crowds,” says Risto Lehto, who manages six cemeteries run by the Parish Union of Helsinki. The myriad graveside candles certainly bring light and joy to the scene on a midwinter afternoon, making a secluded cemetery look like a mystic fairy dell. Some people make picturesque natural lanterns around their candles using piles of snowballs or icy covers made of water that has been frozen in a bucket. Lehto explains that the tradition of putting candles by graves only became widespread in Finland in the 1920s, when candles became affordable. 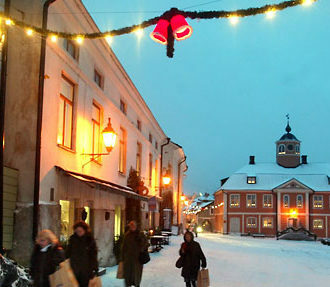 However, the custom of paying seasonal respect to the dead probably dates back much further, and may even have its roots in pre-Christian times – like the pagan tradition of lighting midsummer bonfires, which is nowadays associated with the Christian feast of St John’s Day (Juhannus in Finnish). “In the post-war 1950s, when people wanted to remember those who died fighting to preserve Finland’s independence, putting candles on graves became more common on Independence Day (December 6) as well,” says Lehto. 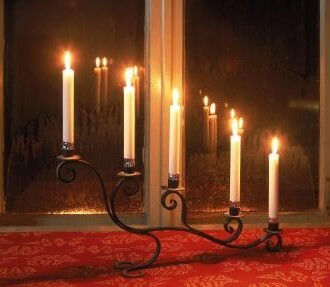 All Saints’ Day (November 1) is another day when Finnish cemeteries radiate with soft candlelight.